The story of a man choosing his son with Down Syndrome over his wife had risen various reactions from netizens. Samuel Forrest, an Armenian father shared his story of joy in welcoming his son to this world and his struggle to give his a better life. Forrest shared his overwhelming joy upon hearing the cries of his newborn son. As he told ABC News, he said that the pediatrician did not show the child to him immediately. The face of ‘Leo’, his son, was covered at first glance and for a few moments he was not able to gaze at his son’s nor his wife’s face. 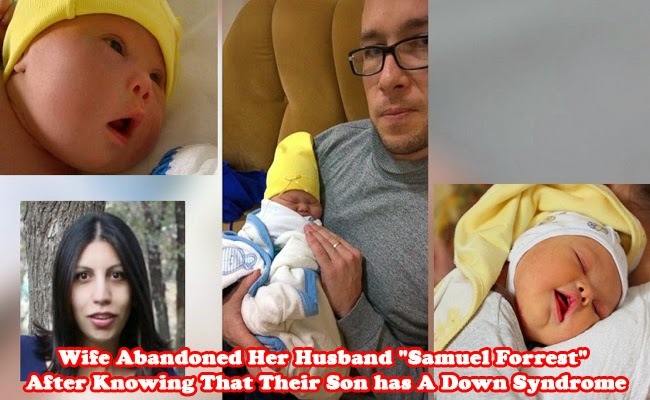 He was surprised to her the doctor say that there was a problem with his newborn child. When the medical staff finally revealed his son and that he has Down Syndrome, Forrest admitted that his initial reaction was shocked. It took some time as the news sunk in and that he comprehended what the impact of the news could be in his life as a parent. Forrest shared that he loved his son at first sight. He told the medical staff that his son is beautiful, perfect, and he will be keeping him. Having a baby with Down Syndrome requires more from the parents as understood by Forrest but he was more devastated upon learning his wife’s reaction. For the first time upon seeing his wife after she had given birth to Leo, she told him that if he keeps his son, she will surely file for a divorce. Ruzan Badalyan had confirmed to ABC News that she had given birth to a baby with Down Syndrome and that she had left the baby and his father. Forrest said that his wife filed a divorce after within a week due to his decision to keep his son. 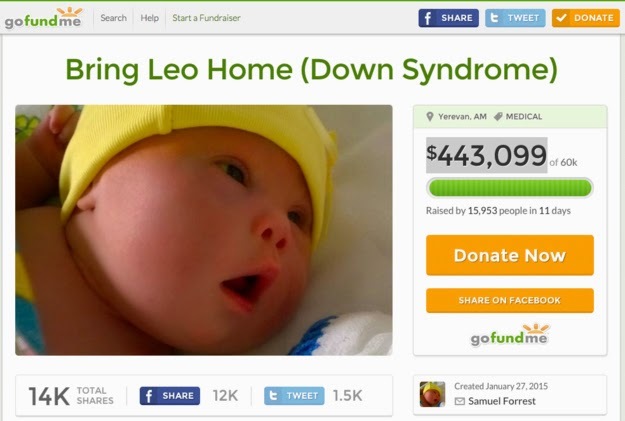 He then started a page in GoFundMe with the title ‘Bring Leo Home’ to build funds for his son’s care. Forrest said that his son had lost a lot in two weeks and he admitted that he does not have much but he will work hard to care for his son.